Welcome to our first 30,000 MailShot users! 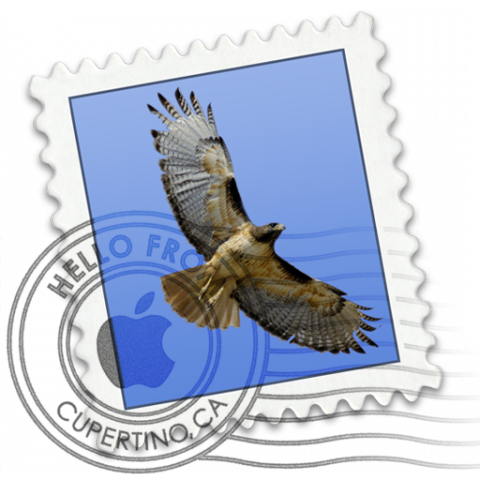 We have just heard from Apple the fantastic news that we now have over 30,000 MailShot users. Whether you are using the free version of MailShot (which features an in-app upgrade to Pro) or the separate MailShot Pro app, we’d like to wish a very warm welcome to you all. If you have any suggestions or requests that would improve your experience, we’d love to hear them. Author Soluble AppsPosted on October 30, 2011 August 20, 2013 Categories UncategorizedTags Distribution List, group email, iPad, iPhone, mailing list, Site MenuLeave a comment on Welcome to our first 30,000 MailShot users! Upgrading to iOS5 brings a number of great new features to your device, including iCloud contact sharing, Documents in the Cloud, iCloud backup and Siri Voice Recognition. iOS5 is a free upgrade for all iPads, and all iPhones more recent than the iPhone 3G. This post is about how these new features interact with the current versions of MailShot and MailShot Pro. Migrating to iOS5 from iOS4. Don’t forget to backup your device to iTunes manually as a safety precaution. (iTunes should do this for you too, but a backup is sensible.) Make sure that you select “restore from iTunes” after the upgrade and not “restore from iCloud”, this step restores the data for MailShot and your other apps as your data is not yet in the cloud. Take care not to unplug your device from iTunes until the restore process is complete. In some cases apps may take a while to sync to your device wirelessly. If this doesn’t happen and you need to manually reinstall MailShot, please take care to get the correct version between “MailShot” or “MailShot Pro“, as the AppStore regards them as different apps and charges for them separately. See this entry for more on upgrading if you want to know more. If you see a message about “no suitable address book” after upgrading, try enabling iCloud for contacts on your device. If you have any other problems when changing to iOS5 see our support page, or drop us a line if you still can’t solve it and we’ll do our best to help. 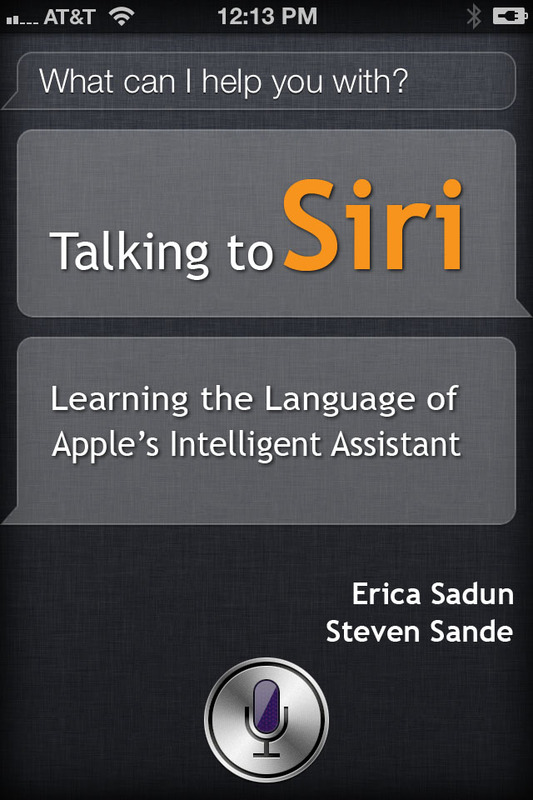 Siri is the amazing new voice assistant (for iPhone 4s users only, at the moment) and, even more amazingly, we are happy to announce that you can use it to dictate and send an email to a MailShot group that you created. Simply say “send email to groupname” to Siri, using the MailShot group name just like a contact, and it will be sent to that group. 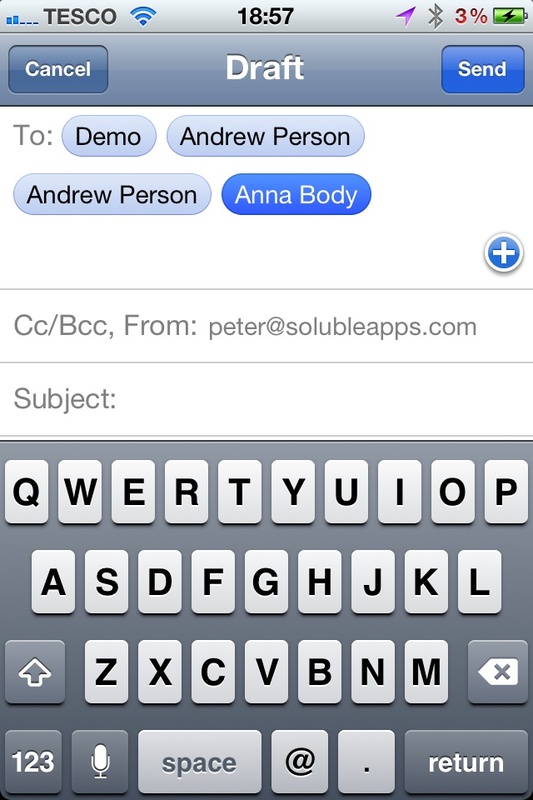 We are not aware of ANY other group email app on the Store that could work with Siri! As everyone can now use iCloud.com to access their contacts, this makes it easy to create address book groups in the iCloud web apps if you have access via a PC or mac (something you could not do on your device with the default apps). If you create any groups in this way, you can quickly import them into MailShot using the “Import” button. Once you have upgraded, your MailShot data will backup to the cloud automatically. The data itself is fairly small, so should not have much impact on the 5M of free storage that Apple give you. Mail is gaining usability improvements such as the ability to format text using bold, italic and underlined fonts, and better control of indenting. You can still send mail to your MailShot groups from Mail, just as you did before, and take advantage of those new features. Mail now allows you to drag contacts from one address line of an email to another (say, from “to:” to “bcc:”) this works with MailShot groups too, though you cannot move the individual contacts within a group around because the group is one person, as far as iOS is concerned. Documents in the Cloud allows apps to sync data between multiple devices using the same iCloud account. However all apps need to be rewritten and have an update released to take advantage of it. Developer support is still scarce, but we plan to add support for this feature in an update before too long. For now you can move data between devices manually if necessary using iTunes file sharing, but we still recommend that you only manage each group on one device, any contacts they create will synch to your other devices anyway. The App Store makes it much clearer if you are reinstalling an app, as you can now bring up a list of the apps you have downloaded previously, and the button you would press to download in the App Store will also now say “install” instead of showing the price if you have already paid for an app. Hopefully this will prevent some of the confusion some users experience between MailShot and MailShot Pro, although it won’t help with in-app updates. We have been using iOS5 for testing here for well over a month without too many nasty surprises, but please let me know of any changes, tips or problems you encounter with iOS5 with any of our products, and we’ll do our best to help you resolve your problem.